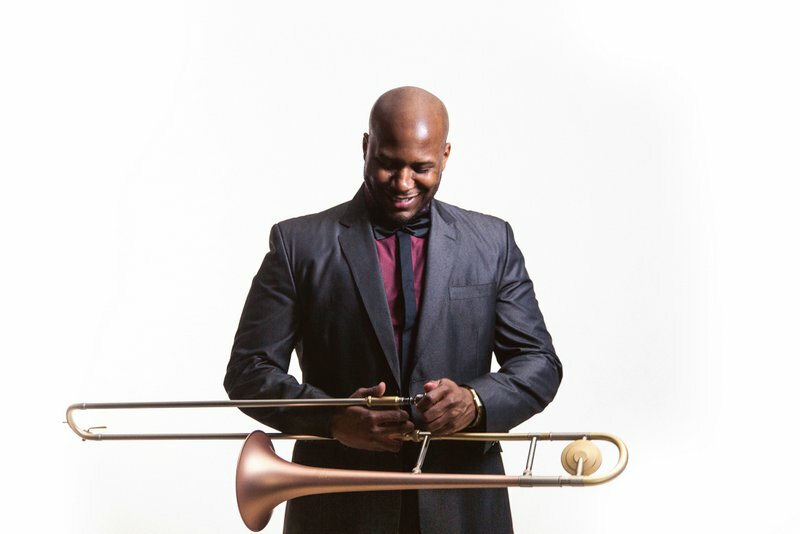 Fans will not want to miss thrilling performances by internationally-renowned artists including international hip hop extraordinaire Joe Flizzow, versatile and dynamic R&B trombonist Q Sound, world-class homegrown beatboxer Shazet, and the international award winning Malaysian team drumline, Batteryheadz. 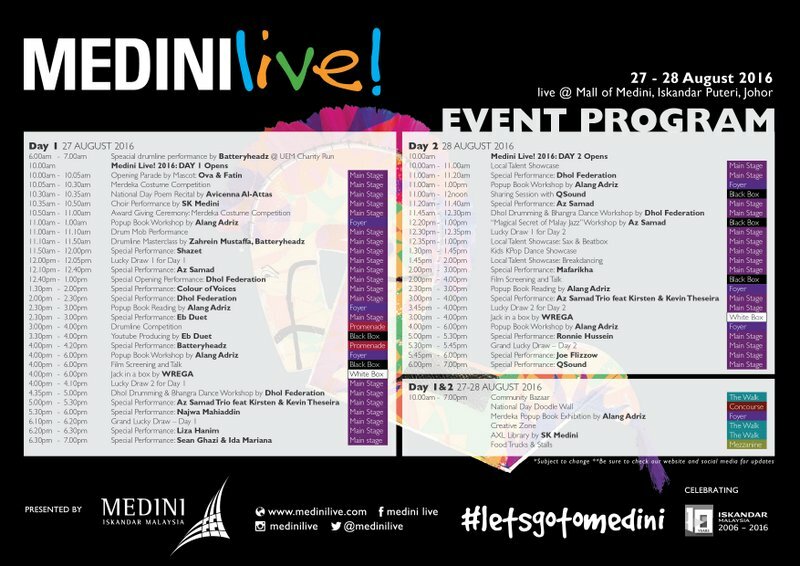 Popular jazz, soul and pop performers and musicians such as Sean Ghazi, Ida Mariana, Najwa Mahiaddin, Mafarikha, Az Samad, Kirsten and Kevin Theseira, Liza Hanim, Ronnie Hussein as well as YouTube sensation Eb Duet will also be at Medini Live! 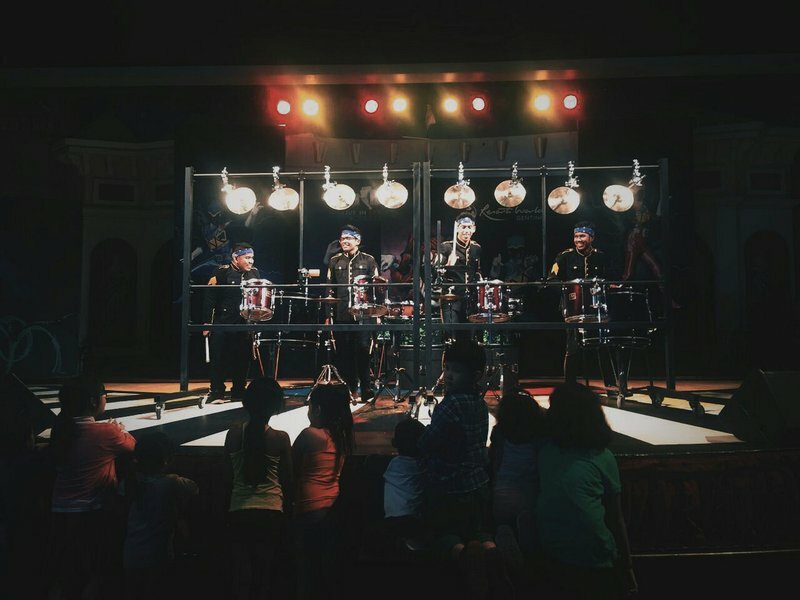 An exclusive drumline battle between invitedschools and colleges will also be held. 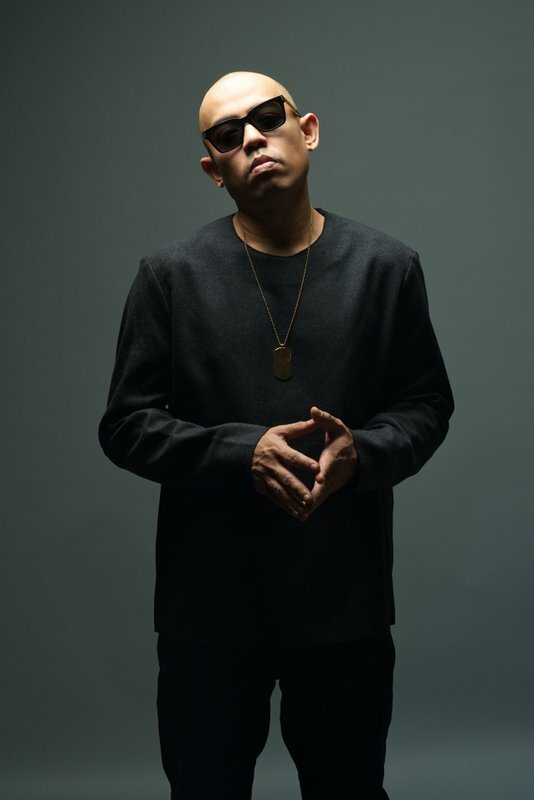 This entry was posted in News and tagged arts, Batteryheadz, drums, festival, jazz, joe flizzow, medini live!, music, Najwa Mahiaddin, Q Sound, Sean Ghazi by TheGoodGoodGuy. Bookmark the permalink.